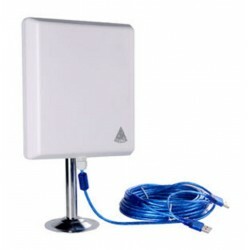 AOA-2410 dbi outdoor antennas are professional designed and manufactured with the highestquality at the lowest possible price providing extreme value. 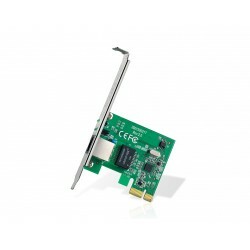 AOA-2410 is designed for 2.4 GHz ISM band, supports both 2.4-2.5 GHzpara WIFI and Bluetooth. 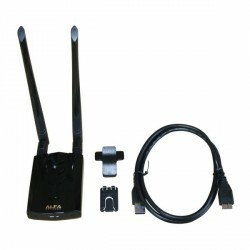 This antenna kit Alfa Network Alfa Network 24dBi, is composed of a parabolic antenna professional + adapter, high power USB + cable 3m coaxial. 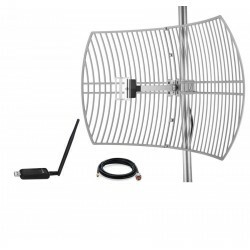 This antenna GRID grid is designed for the 2.4 GHz frequency giving excellent performance within a standard WiFi iEEE 802.11 b/g and Bluetooth applications. 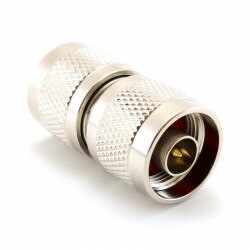 Includes the mounting bracket to fit a mast. 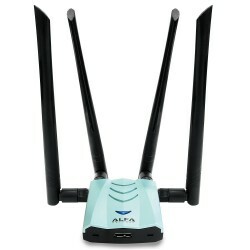 The router Alfa WISP-NR is the new modleo router inside of Alfa. 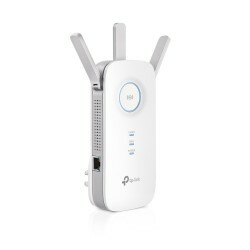 Works as an access point specially designed for ISP's servers. 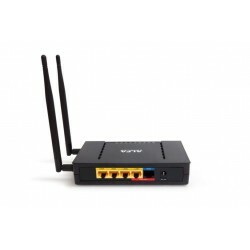 Broadcast Wifi 802.11 n 300Mbps and has an output 24VDC PoE in WAN Port and LAN. 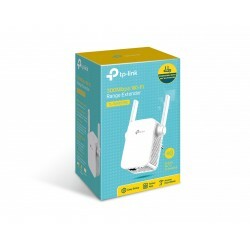 D-Link DIR-880L Wireless 802.11 ac AC1900. 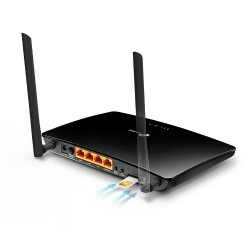 With processor Dual-Core Router for Gaming or High-Performance Wifi maximum.Speed AC1900 for a home network quick. 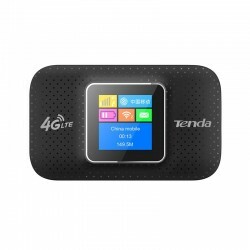 The WIFI Router portable Tenda 4G185 is a wireless router intelligent mobile ideal for travel, outdoor activities or for use in any part. 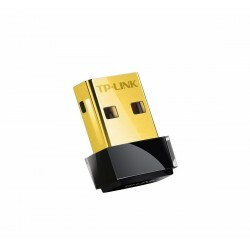 It is compatible with 4G LTE, you can simply insert the SIM card to be able to use it. 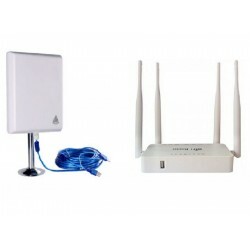 The Kit WiFi long range universal WiFi for caravan, motorhome, mobile home, truck and boatVery Easy to use – Router with WiFi antenna Outdoor Alfa. 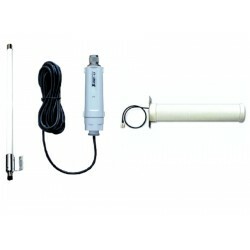 WIFI antenna for long range Melon N519D. 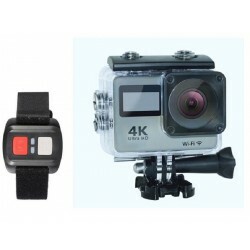 Reaches up to 2km with free completely stable. 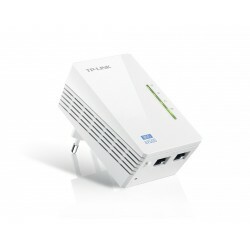 Melon N519 with chip RTL8811 600 Mbps panel for external 36dbi. 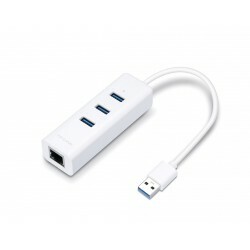 USB WiFi adapter for outdoor. 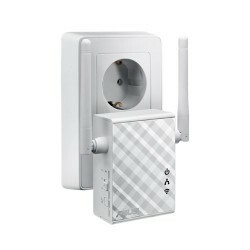 WiFi dual band AC600 for long-range outdoor. 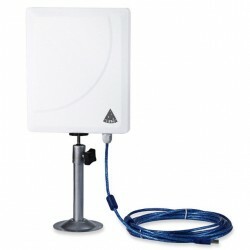 Compatible to dual-band AC 2.4 Ghz and 5Ghz. 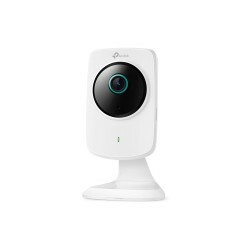 The EAP115-Wall blends perfectly into any business environment with a refined look and minimalist. 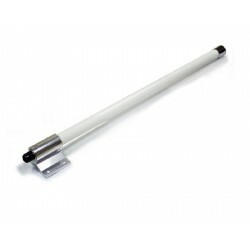 A slimline design includes a cover that is just 11 millimeters thick. 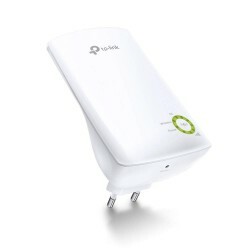 Emitter WiFi plug-in to hotel rooms or guests. 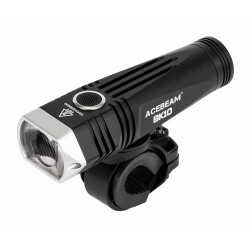 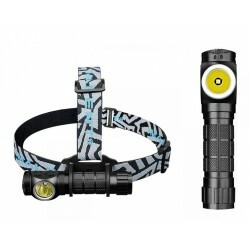 ACEBEAM BK10 offers you a professional solution and complete lighting for bicycles. 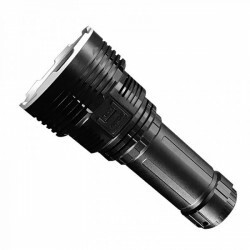 Detachable Clip gold plated and compact size for easy transportAerodynamic body design-head thinProtection IP66 for resistance to rain and dust.Warning battery voltage low when flashingCircuit board design intelligent highly efficient to the max. 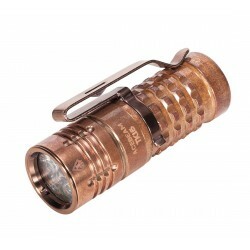 performance and a lot of time. 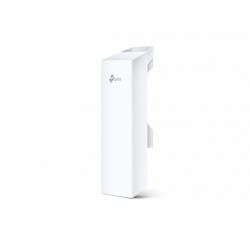 CPE Outdoor 13dBi in 5GHz 300Mbps, TP-LINK, the CPE510 is intended for cost-effective solutions for applications of wireless networks in the open air. 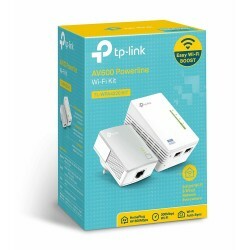 Extends Your Wifi Coverage with the Repeater Wifi 300Mbps TP-Link model TL-WA855RE, very Compact and WiFi Powerful. 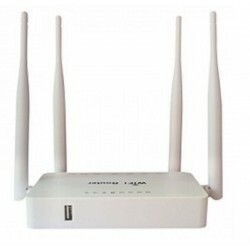 Extender WiFi Coverage of high-speed 300Mbps WiFi N. TP-LINK TL-WA854RE Extends the wireless network. 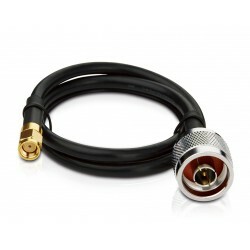 The cable pigtail cable TL-ANT200PT is ideal for flexible connections between cable/outside antenna and access points/wireless routers. 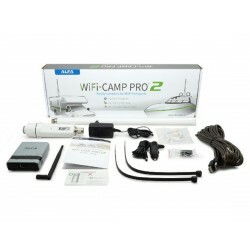 It is very simple to use, does not require configuration or software installation. 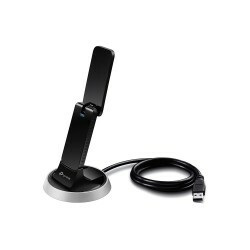 Wireless WiFi adapter USB for maximum speed WiFi with Windows 10. 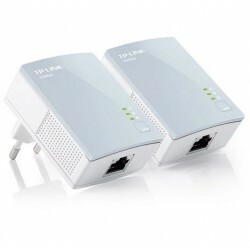 Speed 1900Mbps AC1900 4T4R. 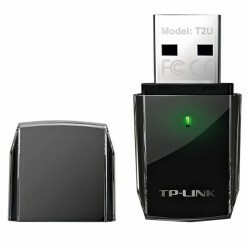 TP-LINK Archer T2U Nano is the WiFi adapter by USB smallest and most powerful in the world. 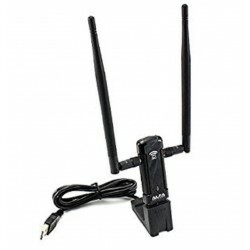 This WiFi antenna of small size is ideal for laptops and tablet device to receive WiFi dual band occupying little space. 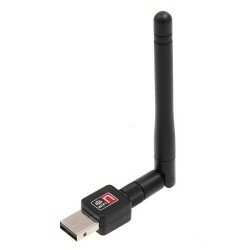 It increases the speed WiFi from your computer with this mini antenna USB WiFI. 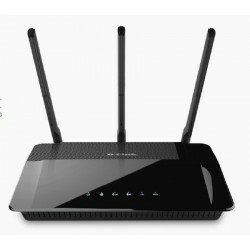 Adapter Dual-Band High-Speed to Improve WiFi Connections. 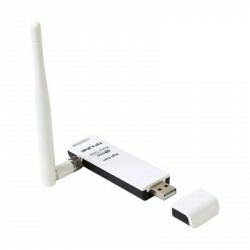 Adapter N Wireless USB TL - WN821N is compatible with IEEE 802.11 n (Version 2.0), IEEE 802.11 g, and IEEE 802.11 b. 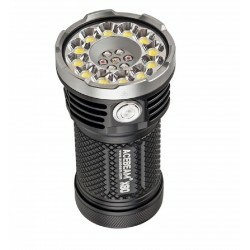 We use the most trusted companies for our deliveries.